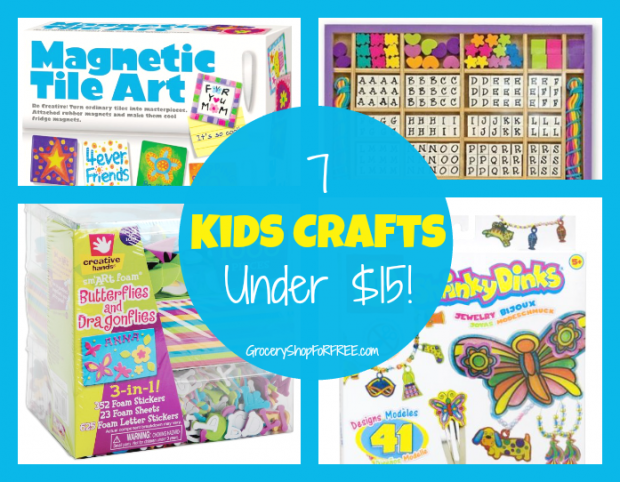 You are here: Home / DIY / Easy Craft Projects / 11 Spring Break Activities! Spring Break is upon us! 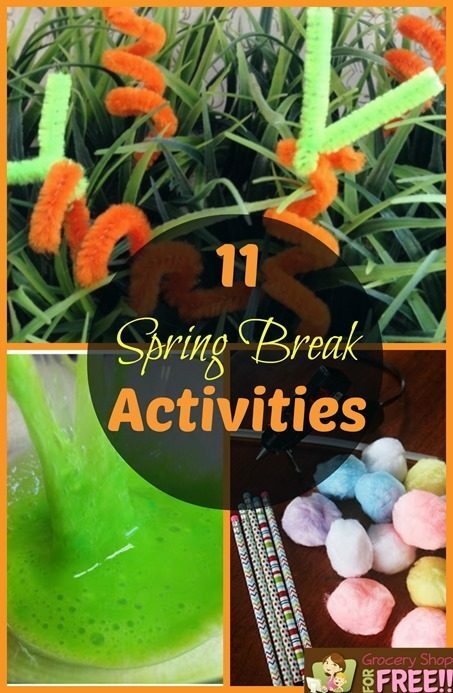 I reached out to some other bloggers and gathered up 11 Spring Break Activities! You can use these during the week to keep everyone busy and happy! Homemade Super Bubble Recipe – Grocery Shop For FREE! !